Dispense a small amount onto cleansed and toned skin morning and/or night. Follow with recommended moisturizer and or sunscreen. May be blended with Vitamin C Mixing Crystals for additional firming and brightening effects. I have been anticipating giving this review. This product is wonderful! About to turn 51 in 2 months I have noticed little fine lines and this product actually smooths those fine lines. You only need a very small amount and believe me it goes a long way. I use it twice a day - in the morning after washing my face and at night after cleaning my face before bedtime. One incredible thing is that my skin is incredibly smooth! My son always kisses me on the cheek and he constantly comments me on the softness and texture being smooth. I can feel an immediate tightening when I apply it. Not overbearing but noticeable all the same. Also my skin is a combination of oily and dry, but Cell ID unifies my skin by making it supple and not oily. I don't need a moisturizer with this product. A slight medicine aroma that quickly fades but it is worth the results. I'm a skin care junkie and always looking for the next,"it" skin care item and usually find I just spend money for nothing,but not with this.As my dermatologist and another skin care specialist at a spa told me this serum gives mature , 55 +skin or anyone not aging well skin a jump start. It is a kind of booster that helps every other skin care item you use work better.This has real science behind it and it truly delivers with out any unwelcome side effects such as break outs or red peeling skin.The price should not scare you as it takes such a small amount to see results. It does have an unusual scent that goes away as soon as it is absorbed by your skin. This is close as you can come to a topical,"fountain of youth"!I order 2 at a time as I don't want to ever loose the results I have achieved.You just might find with this product you can replace many of the other products you use,as I have, and just add a treatment moisturizer as needed .I just wish I had heard of sooner and not wasted money and time on the "latest,newest,must have,promoted by a 20 something celeb with her first sign of aging"!My husband uses just the cell ID with opti crystal as he is a no fuss man and is happy with his skin.If he hadn't noticed the change in my skin he would never waste his time or money on,that says a lot! I have sensitive acne prone skin that has left a lot of damage on my face over the years. 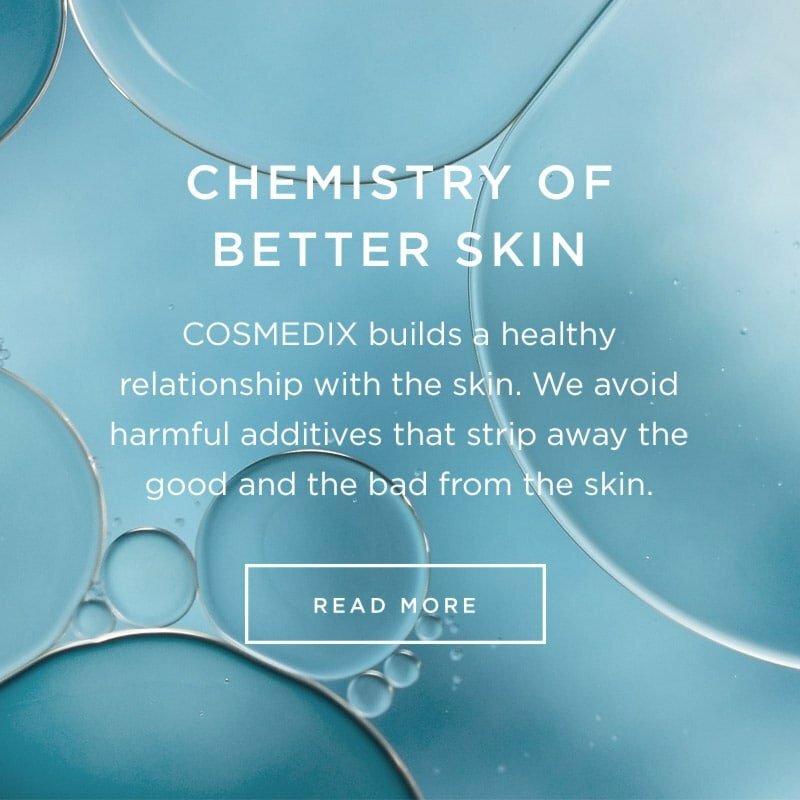 I converted to Cosmedix products and noticed improvements in my skin, but I recently added Cell ID to my regimen and it is just what I needed. It's helping with the texture of my skin but also helps my skin instantly repair itself. 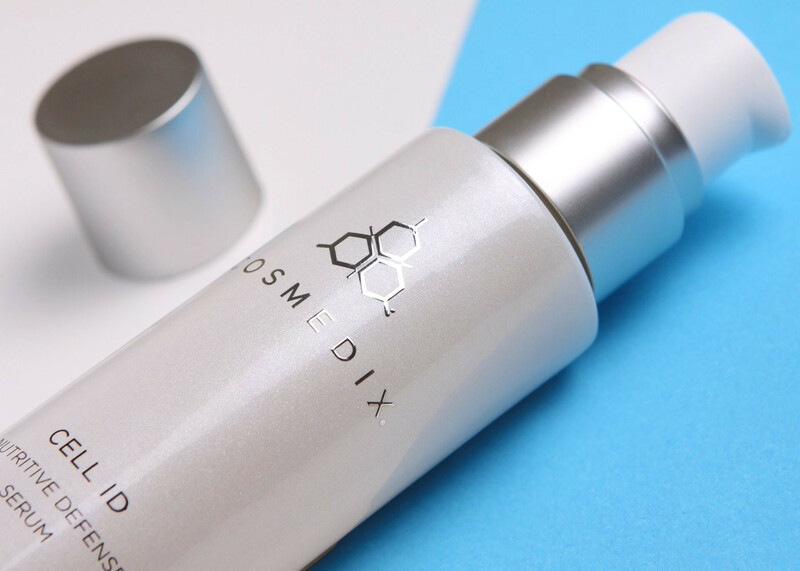 This is truly the best Cosmedix product I've used and I love all of their products!